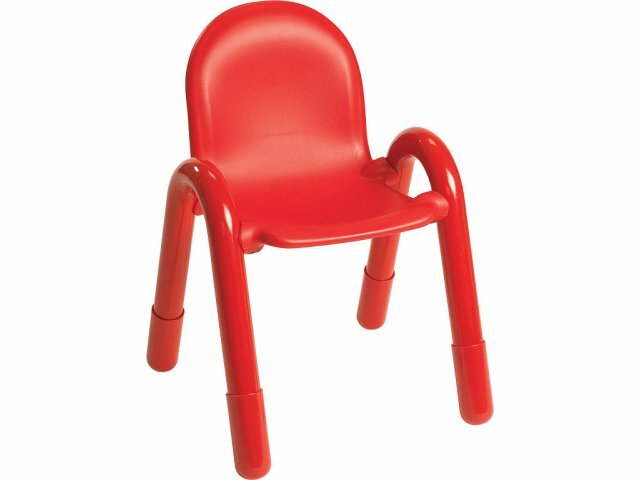 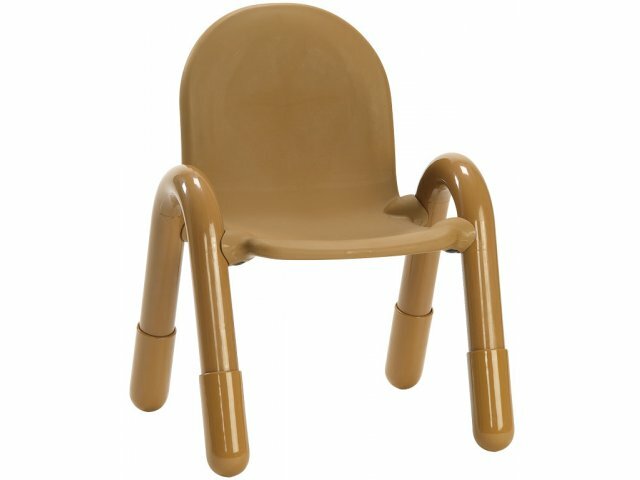 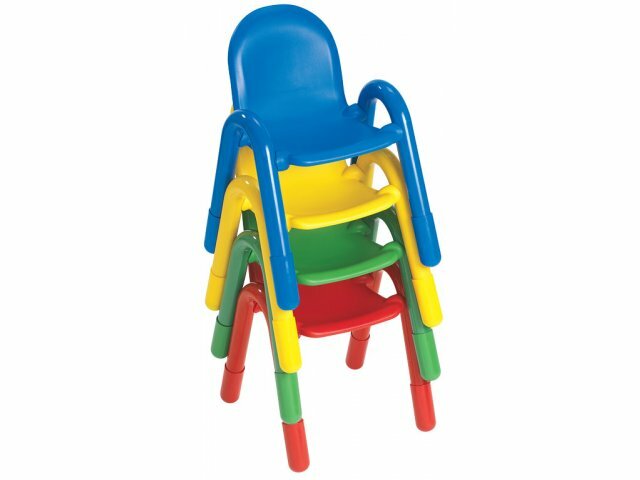 Baseline® Stacking Toddler School Chair 5"
These stackable daycare chairs are the perfect size for very young children who are first starting to sit independently. 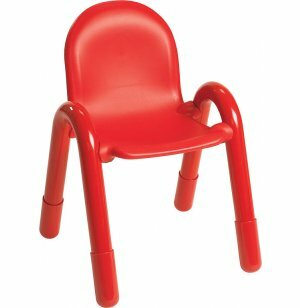 Their lightweight resin-molded plastic seats make them easy to move around and transport. 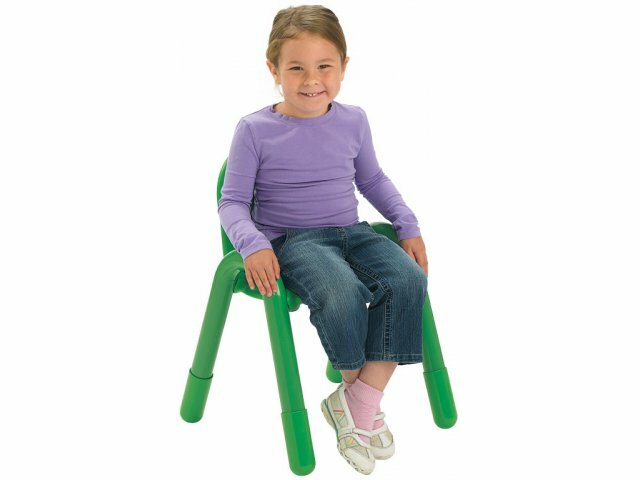 Toddler Size: Chair seats are 5" high, the perfect height for young toddlers. 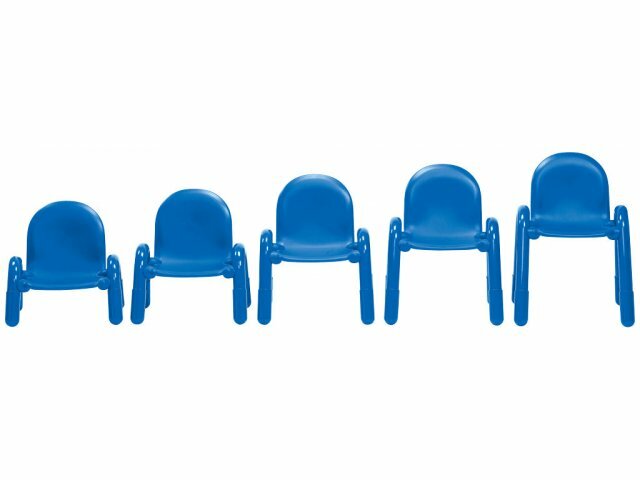 Space Saver: Stackable chairs enable you to maximize your storage space. 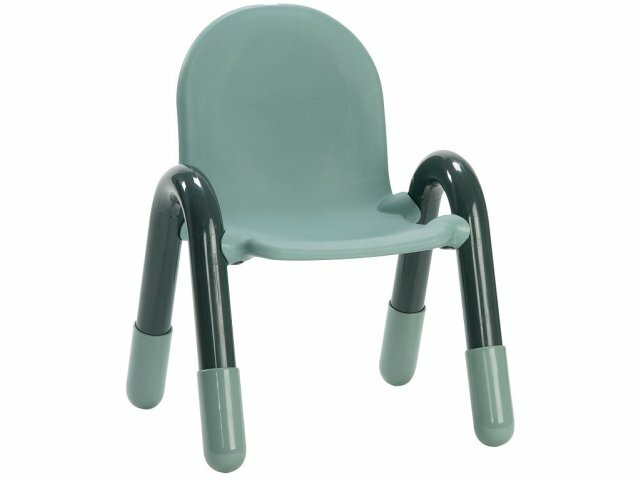 Lightweight: Resin-molded plastic seats facilitate strain-free moving and lifting.